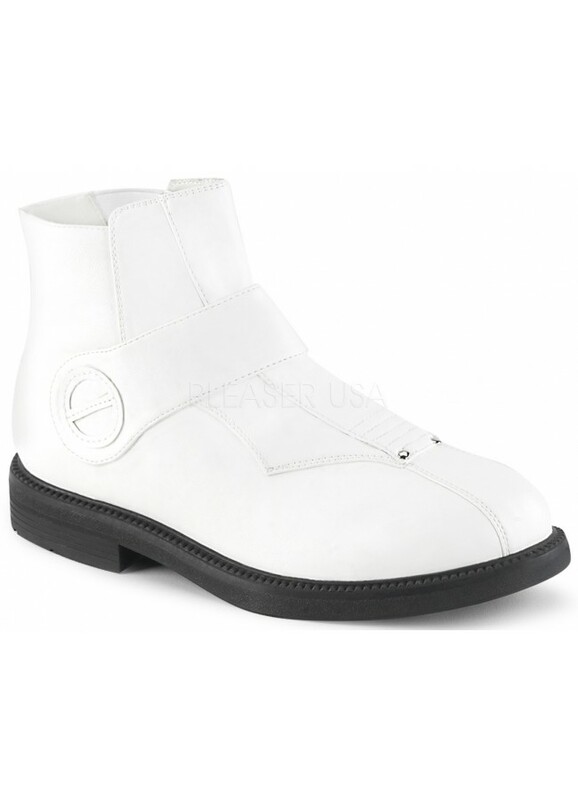 Perfect for Star Wars StormTroopers and many other costumes, these white ankle boots have a low 1 inch stacked heel. Low, 1 inch square heel pull on ankle boots have hook and loop cross strap and inner elastic panel. They are the perfect boots for a ton of different costumes for men or women: Star Wars trooper and many, many more. Can actually be worn any time though! 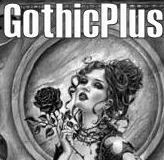 Faux leather in all man made materials can be worn as is or embellished as needed for your favorite cosplay costume. Item Number: PL-CLONE-102 | Approximate Size (Inches): 12.00 wide x 14.00 deep x 8.00 high | Approximate Shipping Weight: 3.00 lbs.